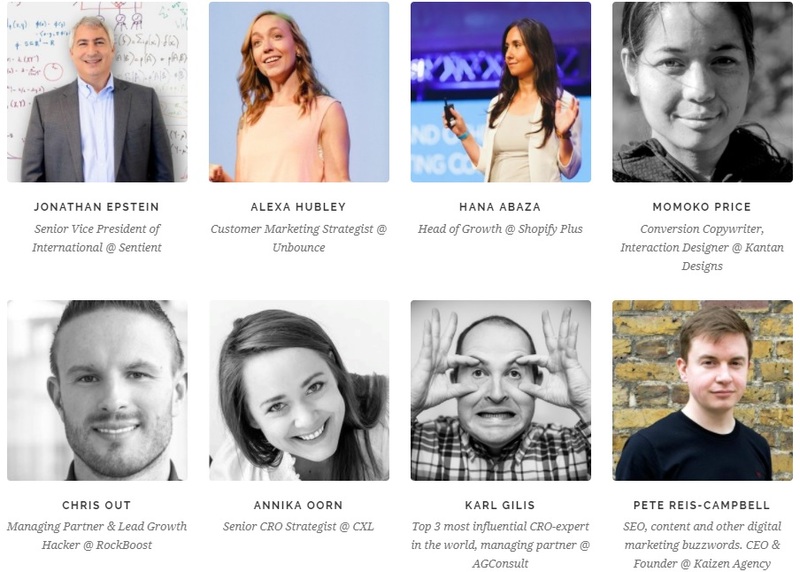 Elite Camp brings together top CRO, growth, and acquisition practitioners in Europe. The event has been co-organized by CXL and Dreamgrow.com since 2009 and brings together conversion optimization, content, traffic and growth industry leaders around the globe. Attendees can learn how the best practitioners in the industry are getting results. The event brings practical and actionable content, with all speakers being carefully hand-picked. Everyone can learn what’s working for them and start getting results like the best of the industry. Elite Camp is a practical event. No fluff, no theoretical debates. The event brings you speakers that aim to help their clients make more money. And now you can copy what they’re doing. You will have the opportunity to learn processes and tactics you can apply on any website you work on and increase profits.